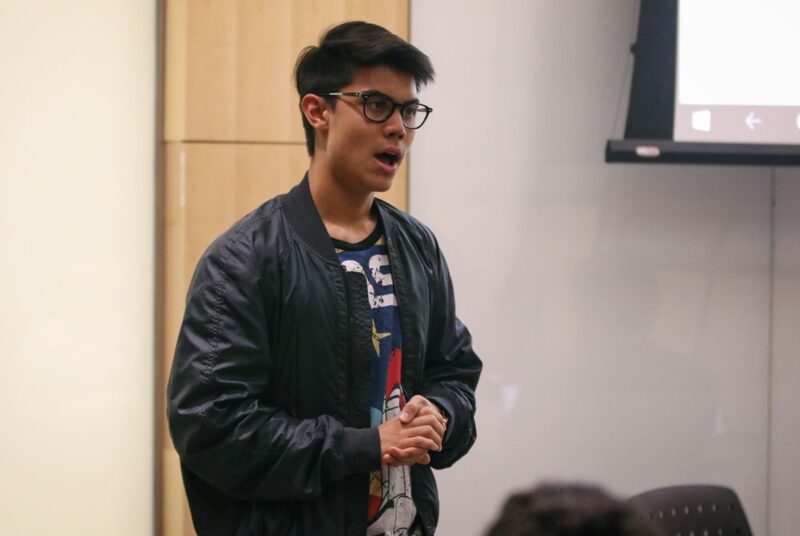 Stories from the September 13, 2018 issue of the GW Hatchet. If professors eliminate their bias by using blind reviewing with research, then they should be fine with it when it comes to grading their students. Students should push for diversity administrators and diversity efforts, both at their own schools as well as in their own communities. SA leaders may soon debate the constitutionality of a referendum allowing first-year senators the right to vote. 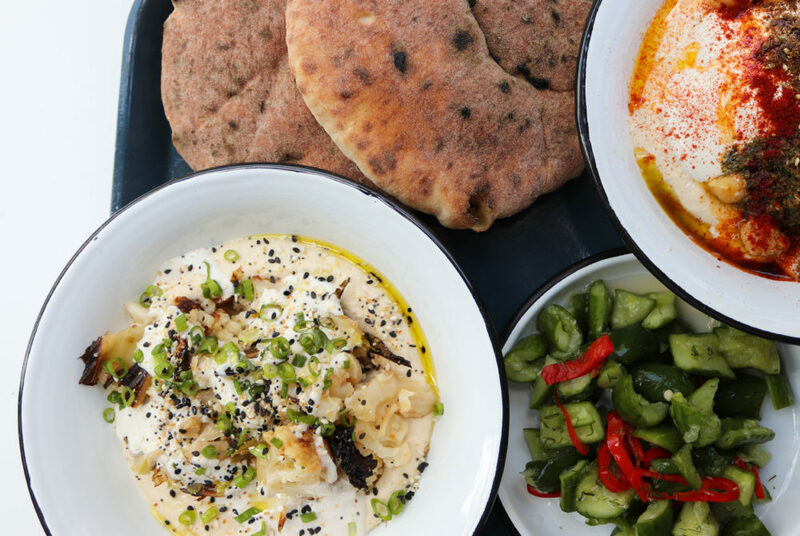 Mixed with the warm pita bread – the perfect medium to scoop up hummus – Little Sesame’s cauliflower hummus bowl makes for a delicious meal. Depending on women to do tasks, from cleaning and cooking to smoothing out conflicts in our relationship, is a disservice to both of us. 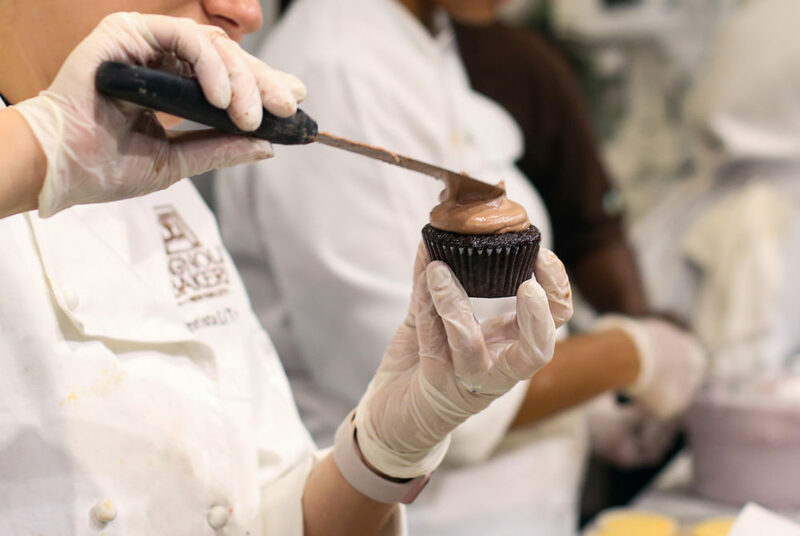 Magnolia Bakery – a New York City-based chain known for banana pudding – opened its first location in the District at Union Station Monday. 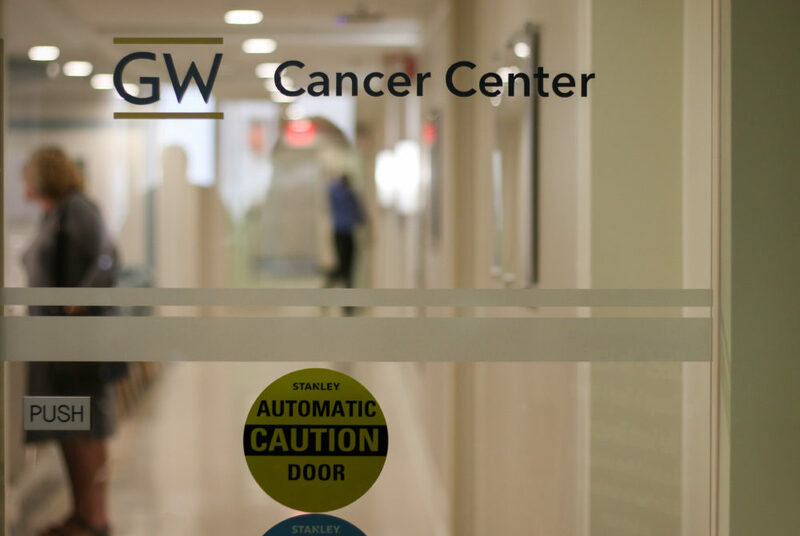 Officials said a series of upgrades to the Multidisciplinary Solid Tumors Clinics, completed in May, have allowed for more collaborative care. 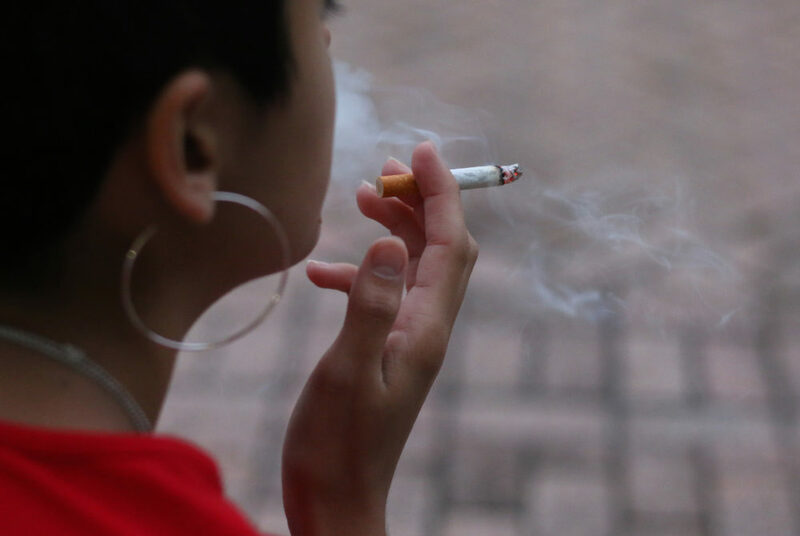 In interviews, more than 10 students said they face no penalties from GW Police Department officers for smoking on campus. 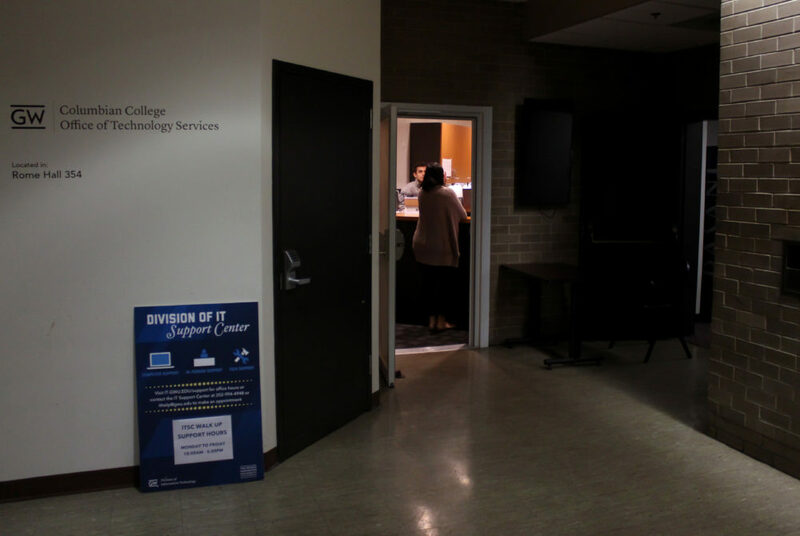 The IT Support Center is now located in a space in the basement of Rome Hall with more room than its previous location in Phillips Hall. 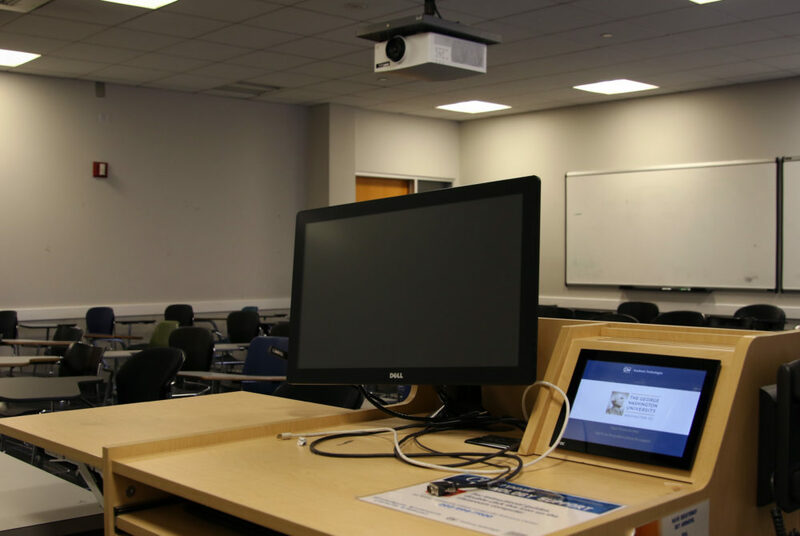 Officials have outfitted 133 classrooms with new technology over the past four years, Geneva Henry, the dean of GW Libraries and Academic Innovation, said.